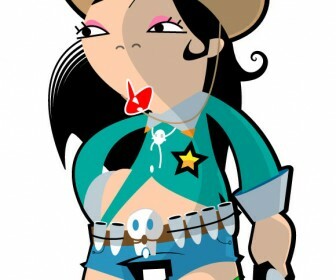 Beautiful Asian Cowgirl Mascotte with highly detailed clip-art of Fashion vector design, Human design. This artwork related to Funny shapes design, Girl shapes design elements. Awesome illustrator graphics design containing art graphic elements for vector editor like Adobe Illustrator or CorelDraw. 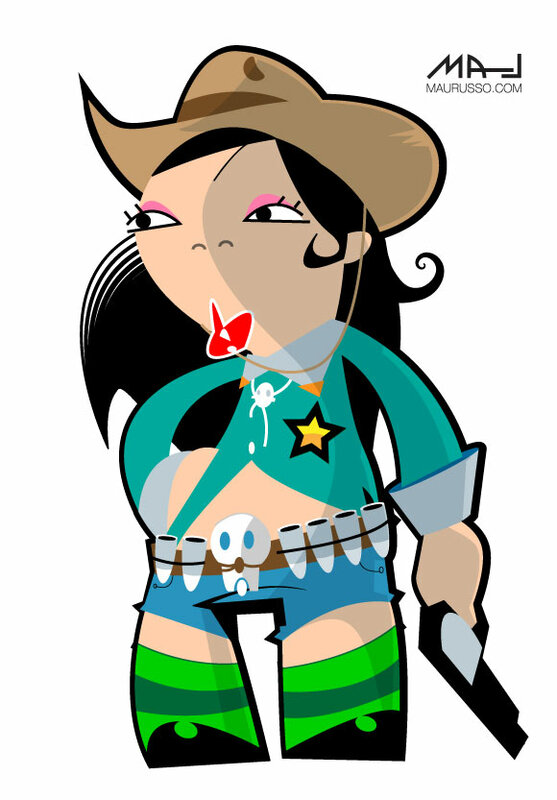 Download Asian Cowgirl Mascotte free for your vector art stock and card background design or greeting card designs and tshirt design ideas collection.